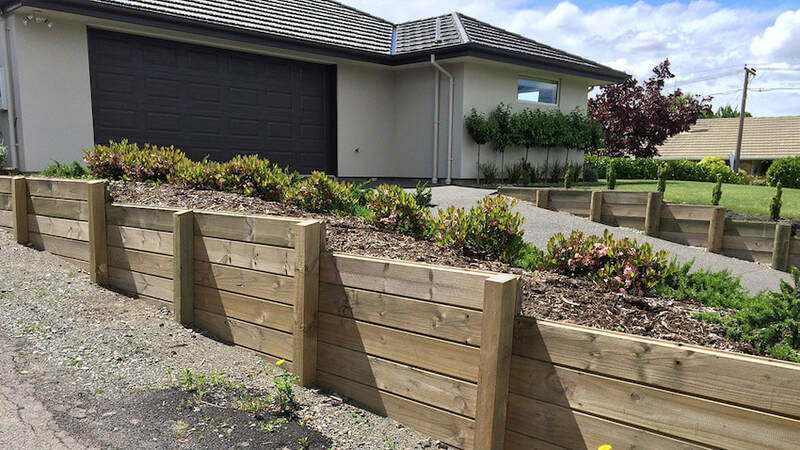 Retaining walls are essential in sloped sections. 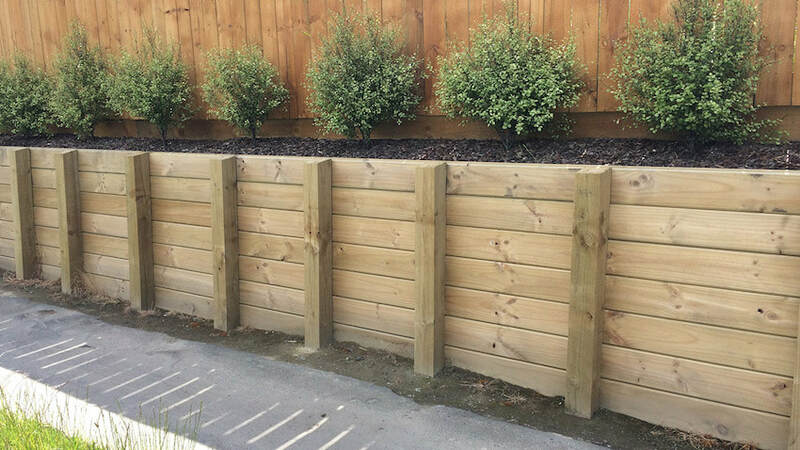 If you are going to have them they should not only look good but meet all regulations ensuring they stay in place for a long time. 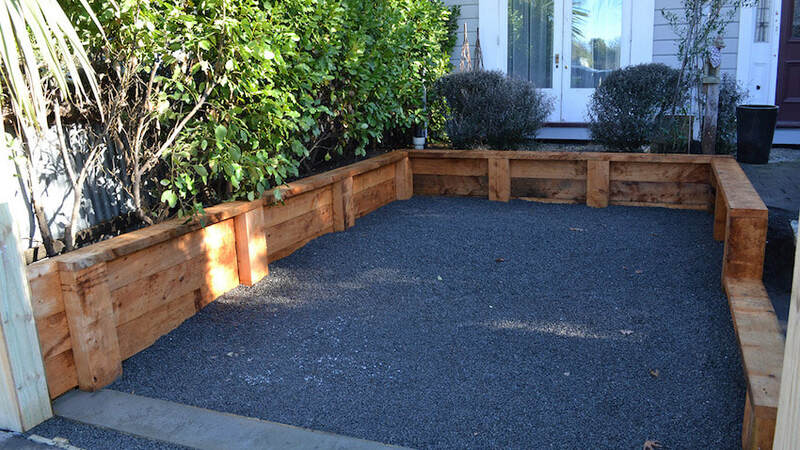 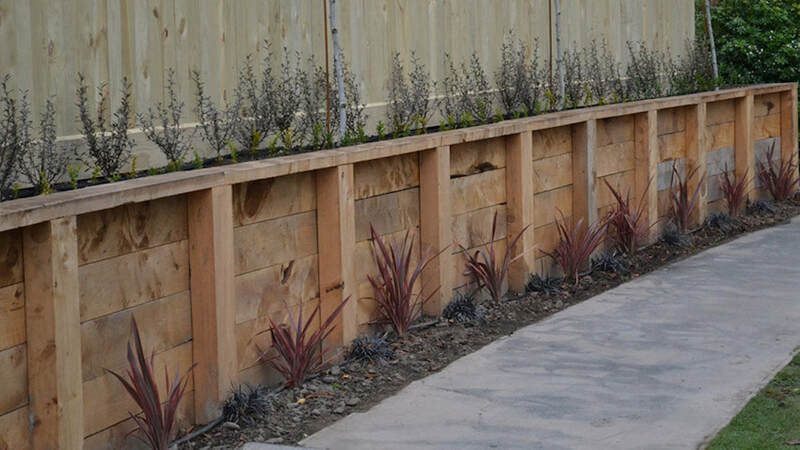 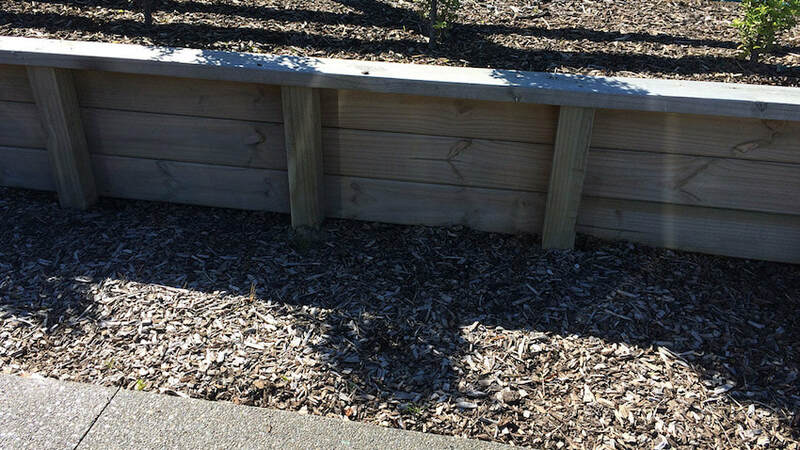 To achieve this it is best to seek a professional company like Yardscape to construct your retaining wall.